Harry talks with actor Terrence Howard (Empire (2015)); and women who make a difference in their community. Premiere Show; Actress Sandra Bullock; "I Got This"
Harry begins his first show with actress Sandra Bullock and taking over "Mom" duties for a day. Surprised at the hate from other reviewers. 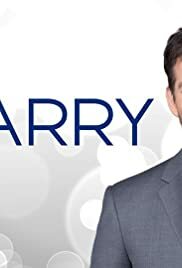 Harry is a multi-talented man, though talk show maybe isn't his strongest talent. He gets interesting guests and interviews them in a laid back manner that I appreciate. He is an excellent musician and singer, though I understand that his music isn't for everyone.